Great Location! 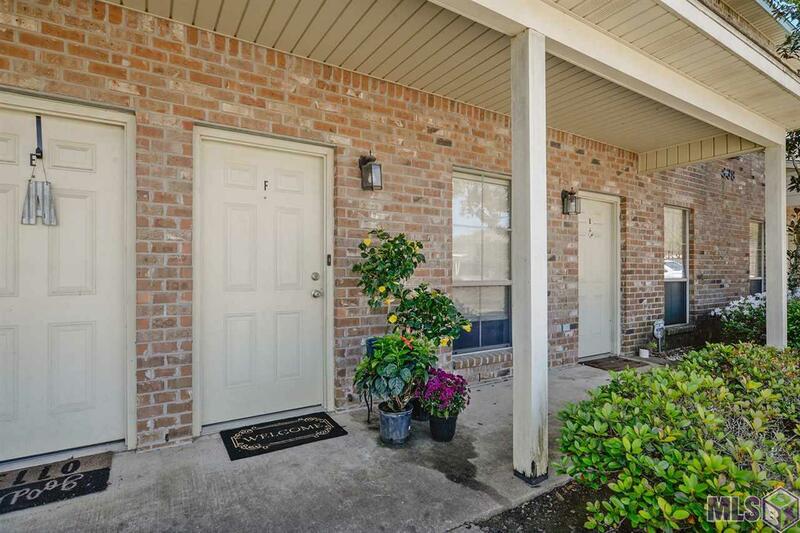 2 bed/2 bath condo located near LSU. Washer/dryer, range/oven & stainless steel fridge, dish washer included. 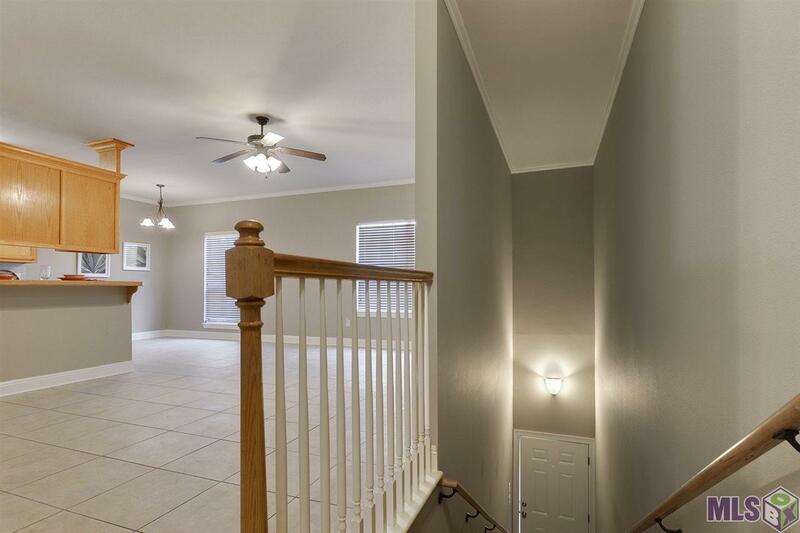 9' ceilings and fresh paint throughout. 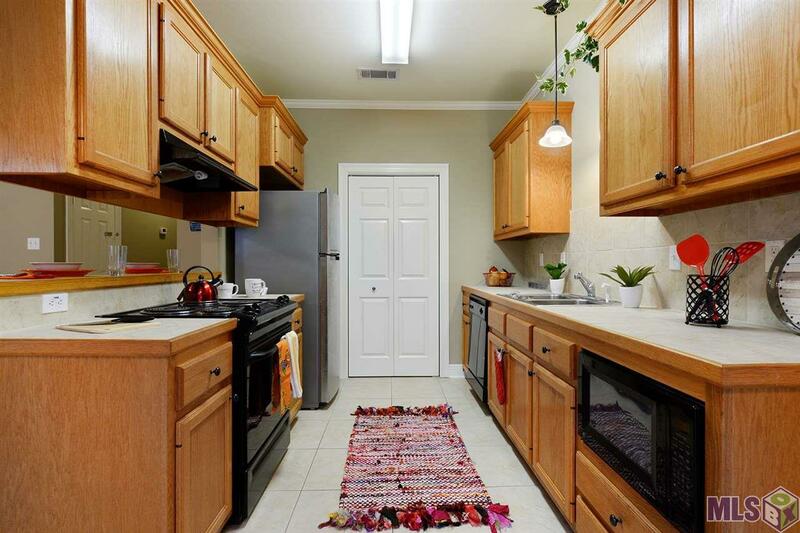 Tile flooring-kitchen/din/living area; carpet in bedrooms. Condo Fees paid thru to 2020. Nearby Super Markets-Rouses, Winn Dixie, Albertsons; Walmart, Neighborhood Walmart. Tons of eateries, La cuisine restaurants, Mall of La., movie theaters, Top Golf-Driving Range; nightlife & much more. You or your student will find this complex close, but not too close, to everything you enjoy about LSU and BR. HURRY! CALL NOW! 225 614-3743 to schedule an appointment. TAILGATING SEASON WILL BE HERE BEFORE YOU KNOW IT! 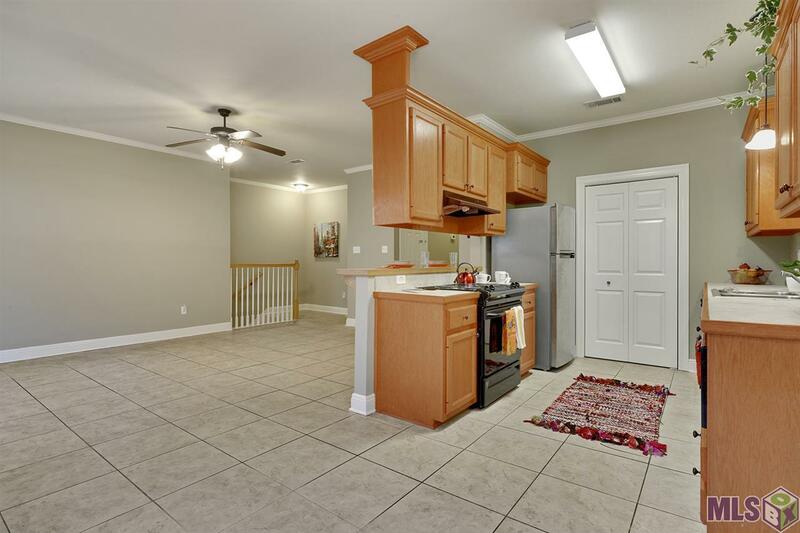 Listing provided courtesy of Century 21 Sela Metairie.© 2019 Multiple Listing Service of the Greater Baton Rouge Association of REALTORS®, Inc. All rights reserved. Information Deemed Reliable but Not Guaranteed.